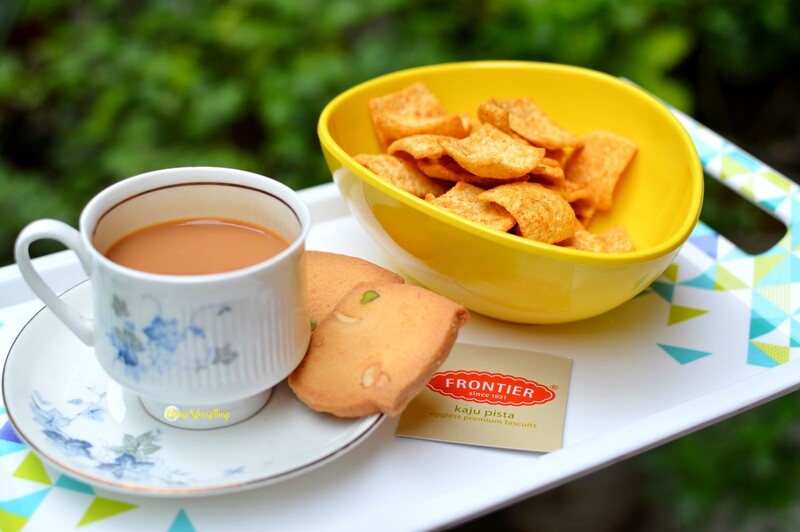 FRONTIER - biscuits and more - CHOMP! SLURRP! BURP! 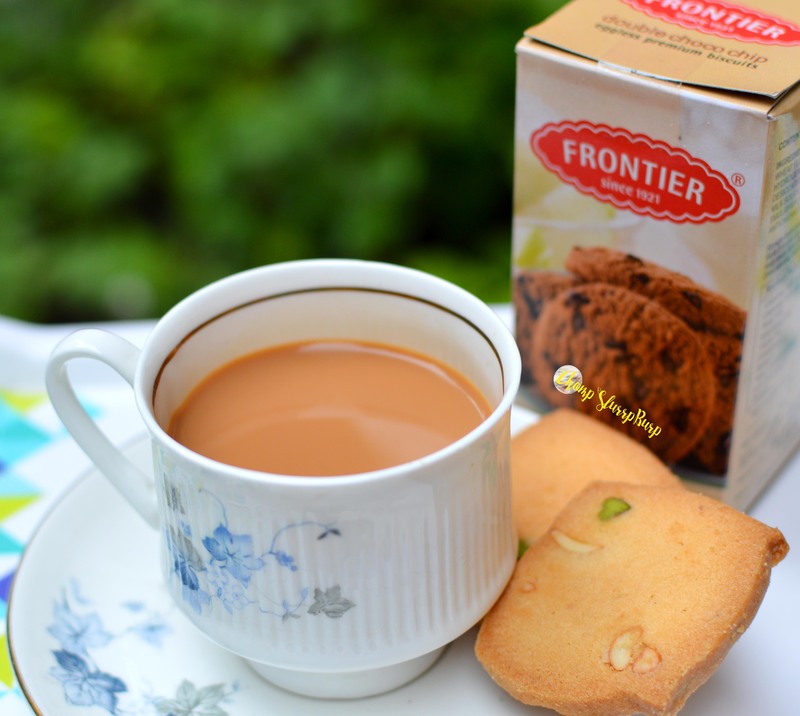 Frontier Biscuits have been tea time favourites for a long, long time now with eggless premium biscuits, cookies and savory snacks. 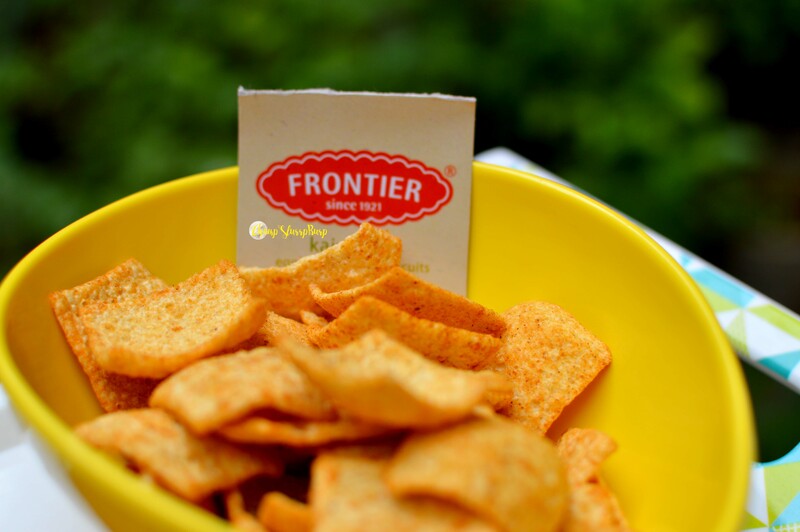 Recently got a hamper full of love from Frontier and had the most fun with it. 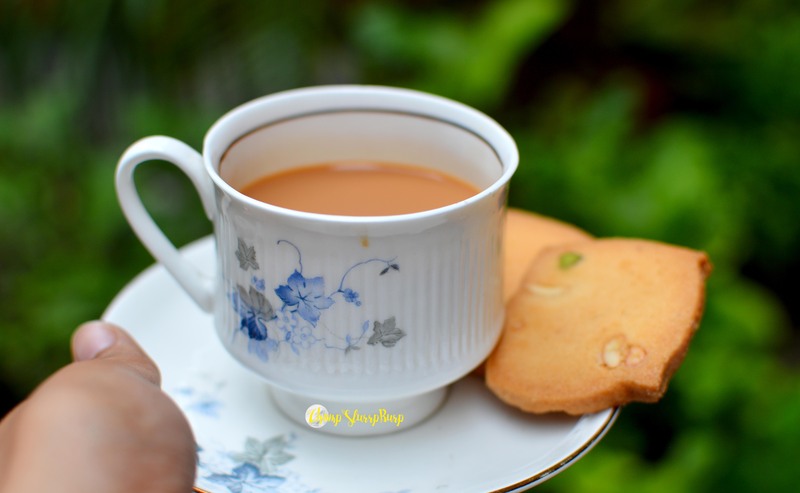 Lite Bite snacks, a fusilli pasta box, aloo bhujia, chocolate chip cookies, pista biscuits, jeera biscuits and tea. Rains overlooking the garden, greens and a hot strong cup of tea. Their biscuit range remains amazing. What I loved most from this ensemble was the Lite Snax. I also had a gala time making a quick pasta recipe – uploading and linking here. Find the legendary brand here.